A visit here is more than a great safari. 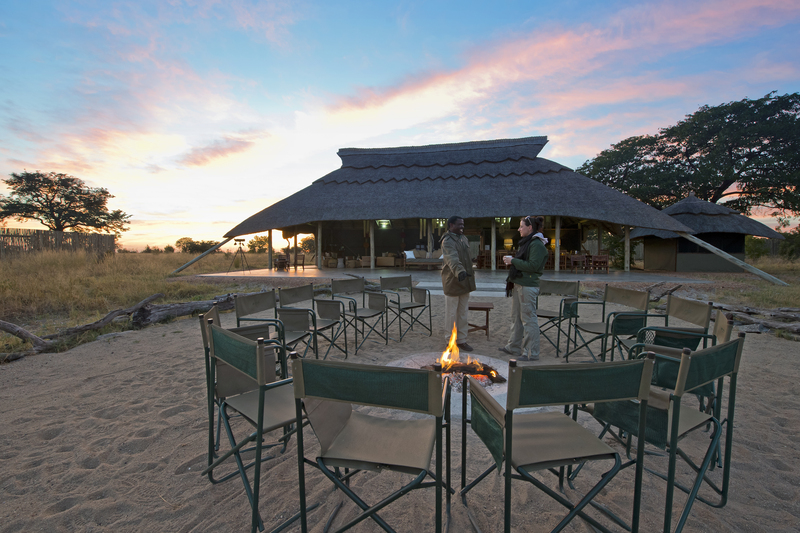 It’s a life changing adventure that touches the soul… This well established and respected camp is approximately one hour from Hwange Bush Camp- just three hours south of the world famous Victoria Falls. 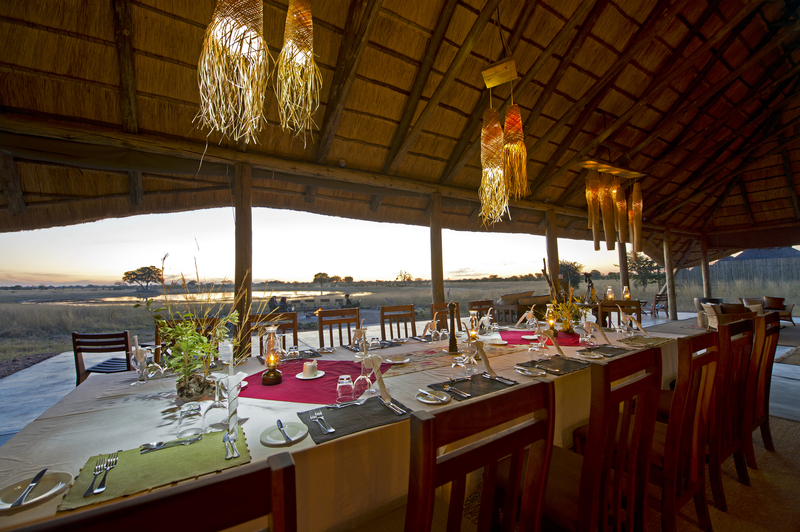 The camp offers a different style of accommodation – all 8 rooms are under thatch and overlook the active waterhole. 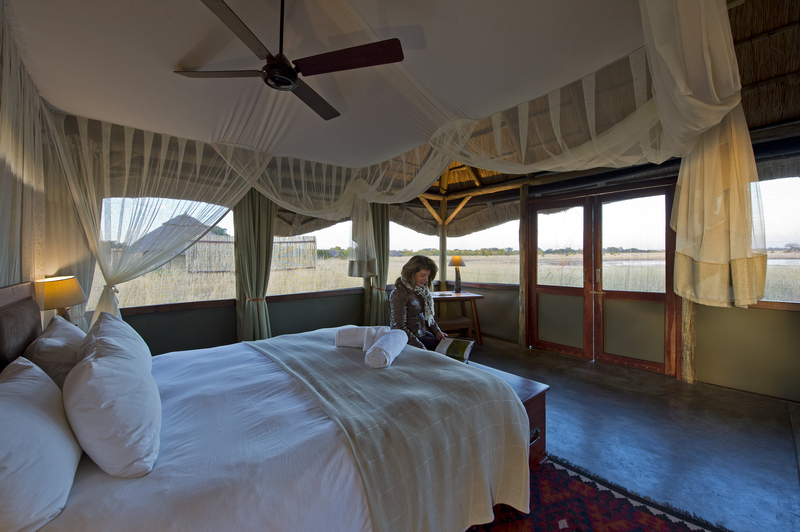 The camp offers the “original safari” where activities are centred on being immersed in the wild, walking being the main activity however informative game drives are also available. This camp is where there are no time restrictions to walks or drives as they are not governed by meal times. 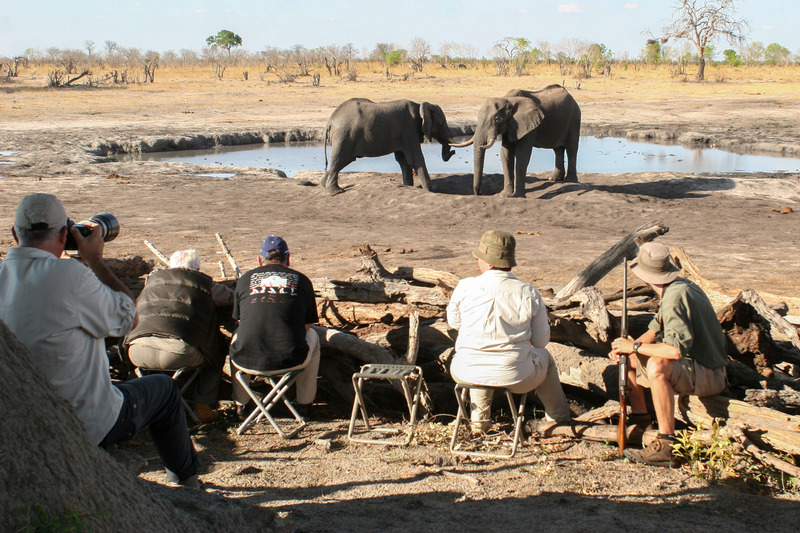 David Carson is part owner of both camps and is a well-known Zimbabwe professional guide with over 27 years of guiding experience in the Hwange National Park. 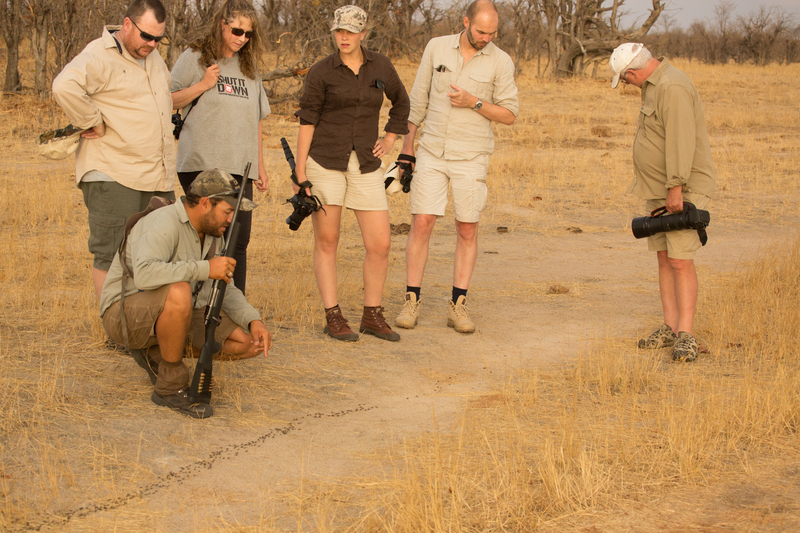 His expertise will ensure that you get the most out of your safari whether with him or one of his professional guides. 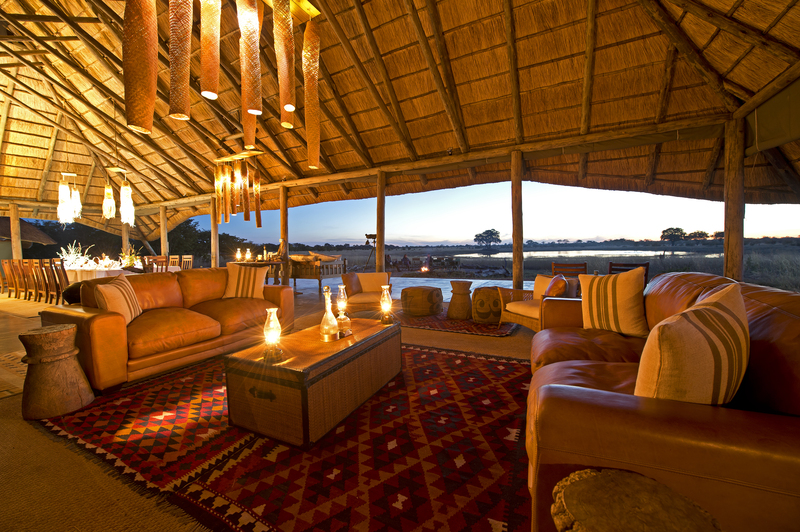 A Classic Safari Camp situated in its own private concession deep in the Sinamatella area, situated in the north part of the Hwange National Park. 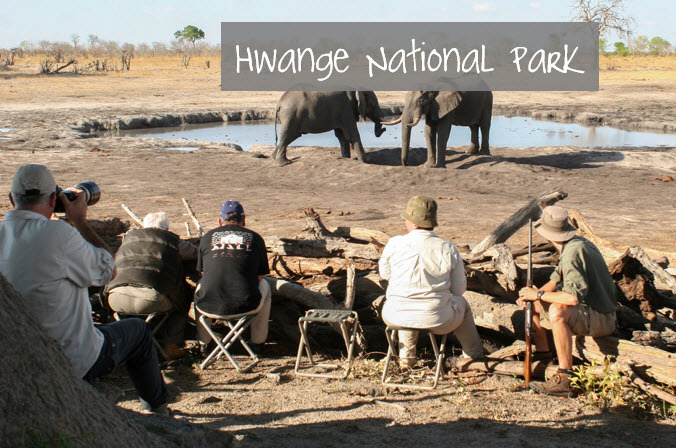 Hwange National Park is Zimbabwe’s largest park and is truly one of its best. Our Camp is a 4 hour drive from Victoria Falls. One hour being on a very good tarred road and the next hour to Sinamatella on a dirt road. The nal 2 hours will be through the National Park and will be treated as a game drive. 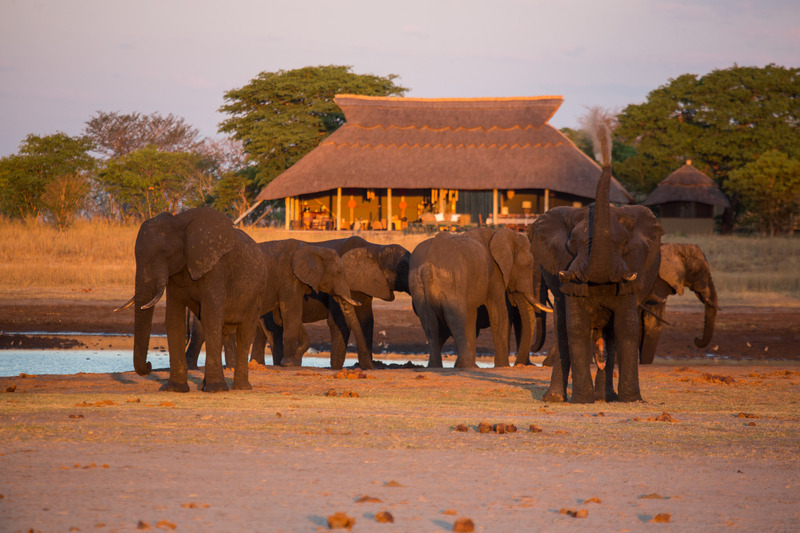 Camp Hwange is a very intimate camp, perfect for guests who want a truly wilderness experience and a wonderful feeling of being in large open areas. Fully inclusive rate includes all meals, beverages, accommodation, activities, laundry & medical evacuation cover. Park fess and transfers are not included. 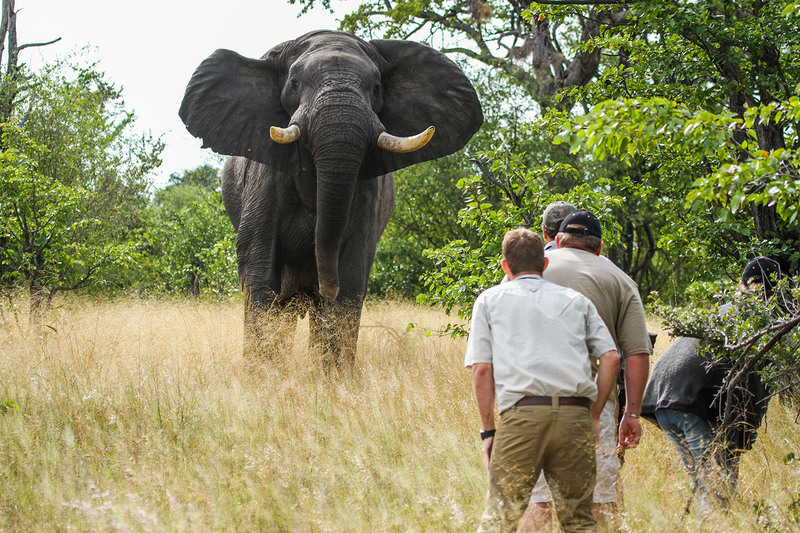 The age limit for children on a walking safari is 12 years and above, however, this will be at the discretion of the Professional Guide in camp. Families with children are assigned their own vehicle. Depending on the number of pax the family may be required to hire their own vehicle. 4 pax & below. er night drives on our concession where you get to experience what goes on in the wild after dark. There are a number of water holes in the area that attract an abundant variety of animals and birdlife. 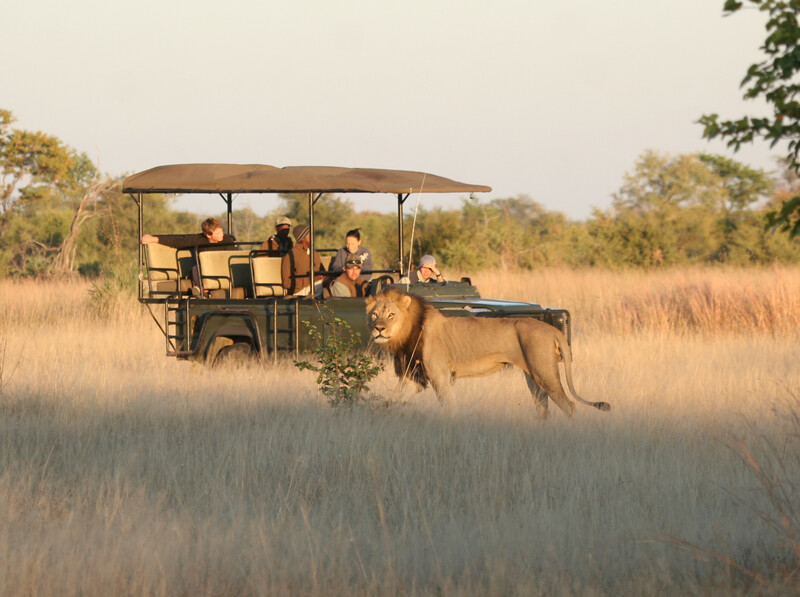 Private concession deep in the Sinamatella area, situated in the north part of the Hwange National Park.